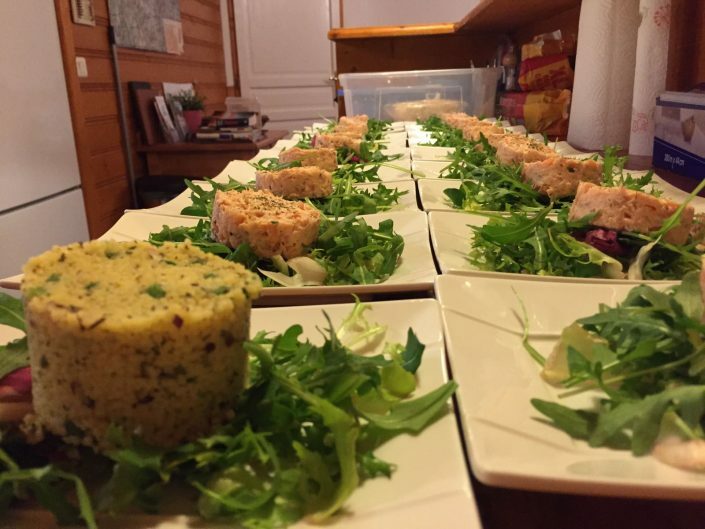 Catered chalet Brocard is our second chalet in Oz-en-Oisans which we rent out the whole year round. 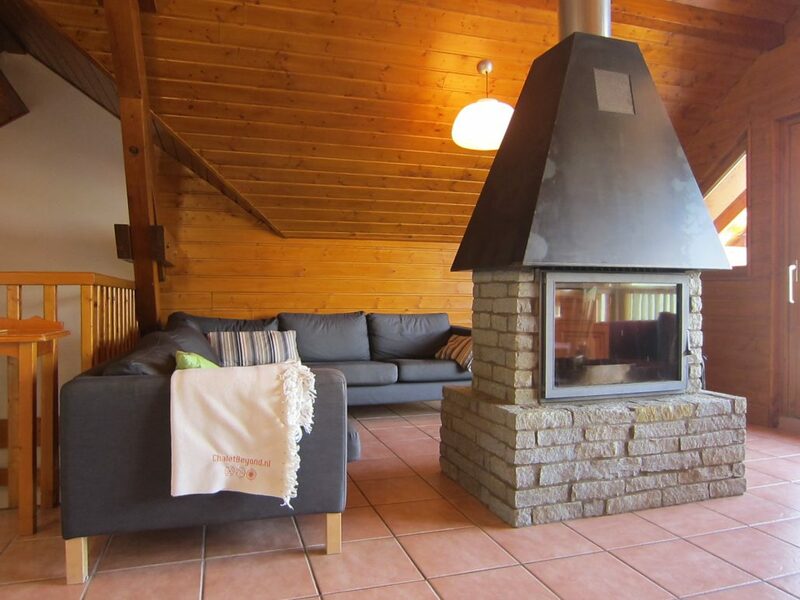 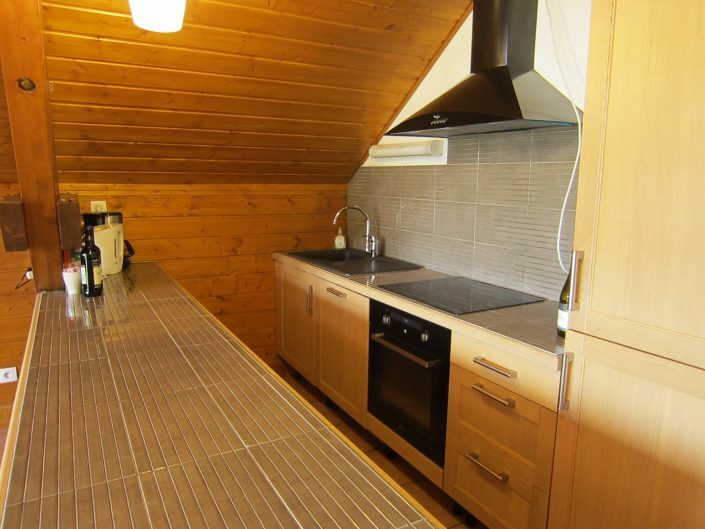 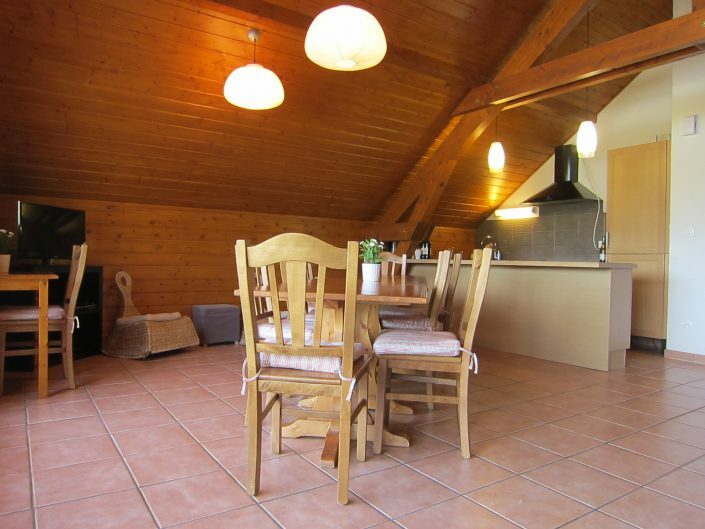 The chalet is newly renovated a couple years back, so it has a very modern kitchen, fireplace and bathrooms. 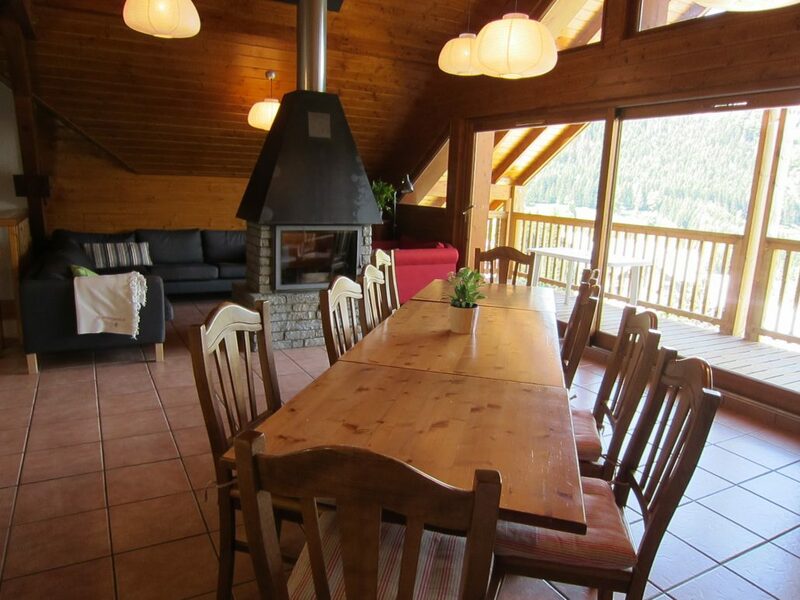 This spacious chalet is close to the new slope of Oz . 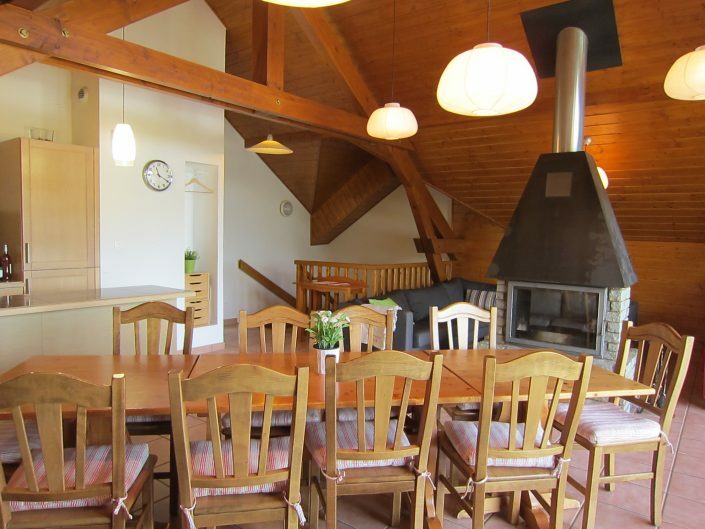 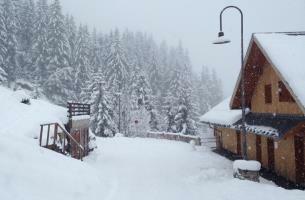 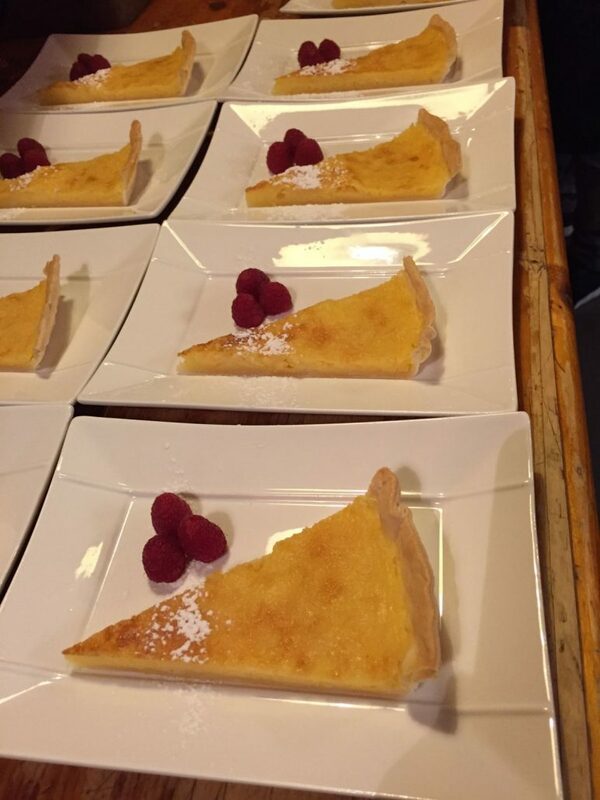 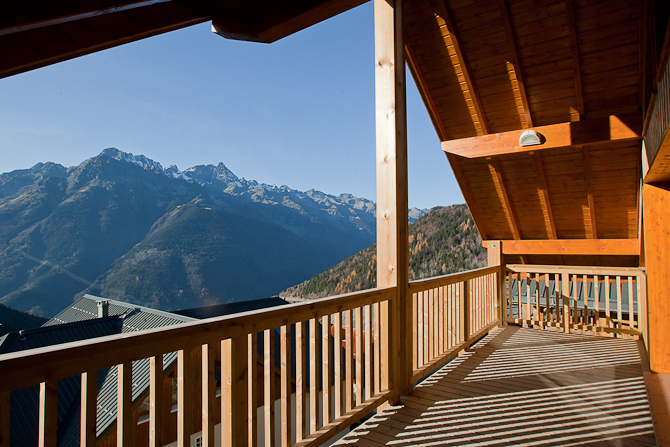 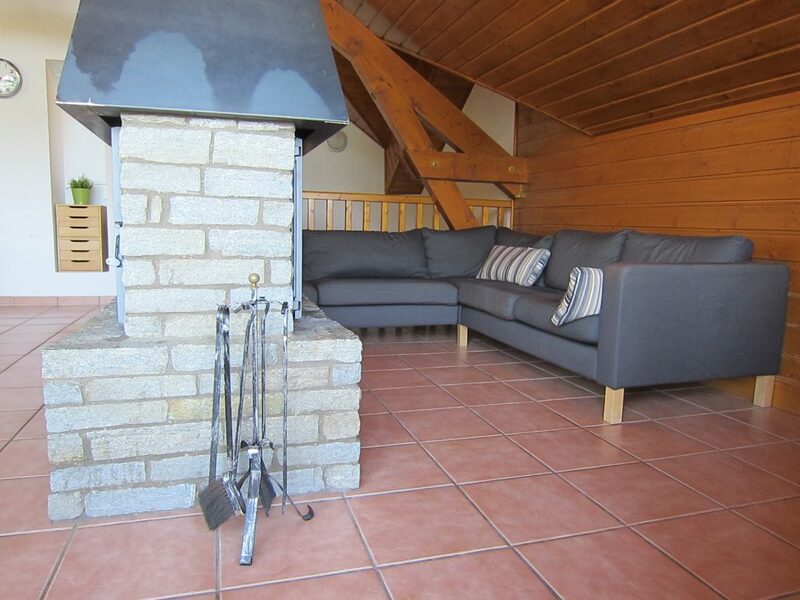 Chalet Brocard can be booked as a self catered and as a catered chalet. 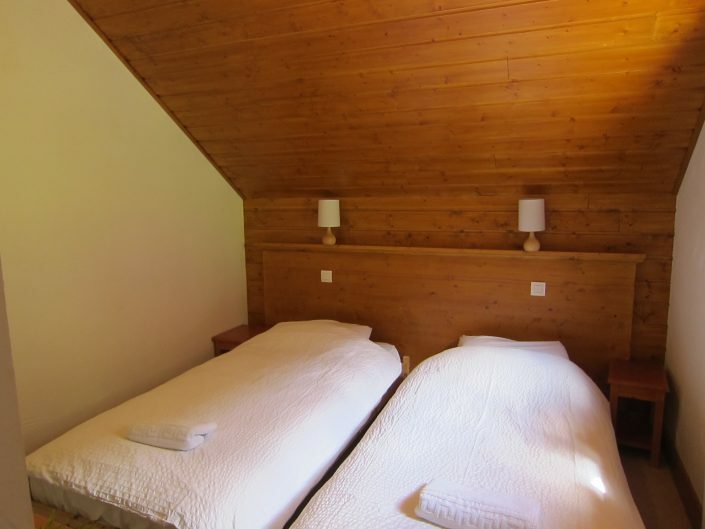 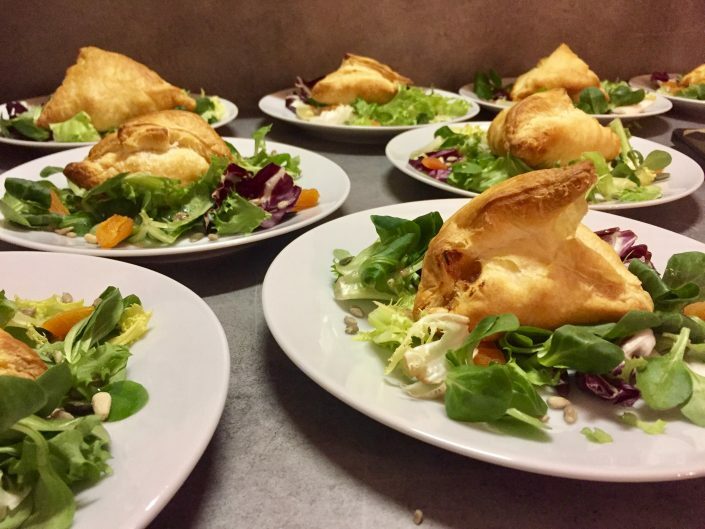 Therefore the prices of chalet Brocard as a catered chalet consist of a basic chalet price and a price for catering per person.